I know I have to stop with this, but Pinterest is such great fun and an endless source of inspiration! I looove it! It’s my biggest obsession and the hotest social media of the hour! 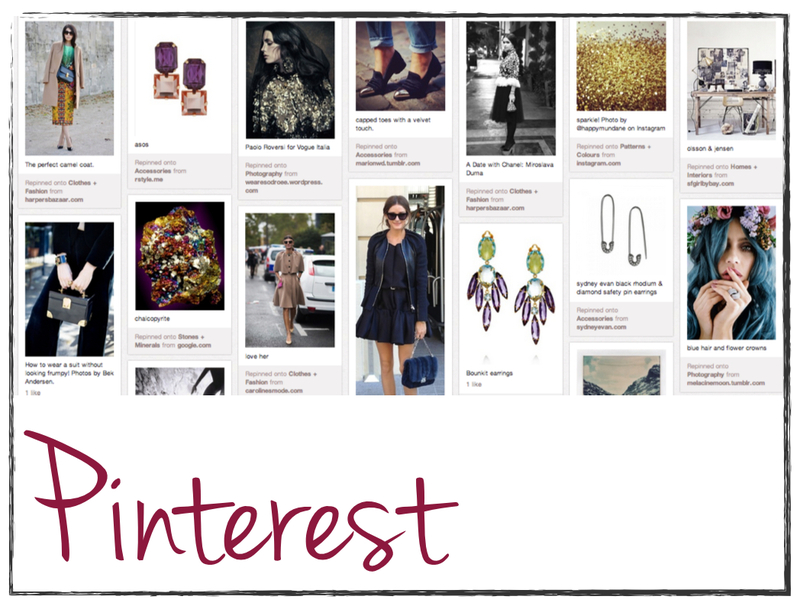 Pinterest is not even one year old and it has already attracted nearly 10 million members. 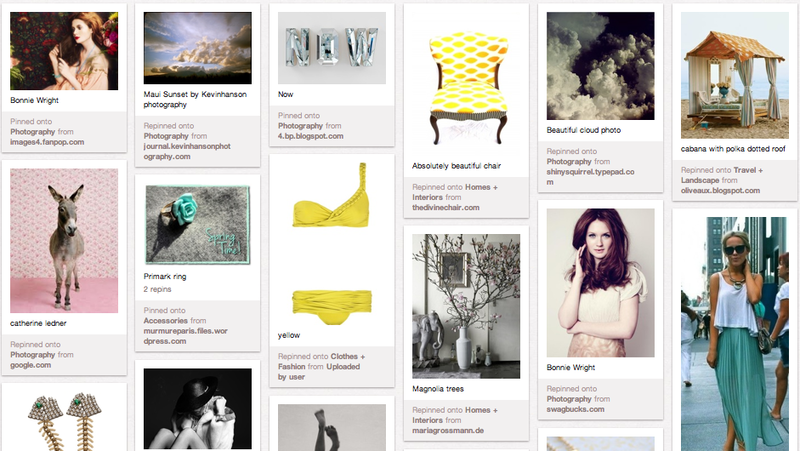 What I love about Pinterest is that you collect beautiful images, create your own mood boards and share it with others. Instead of bookmarking endless links, you can just grab an image to remind you and pin it! It’s purely visual and you set up your little universe full of fabulous things… Simply be-You-tiful!